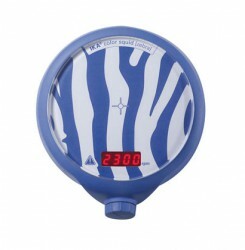 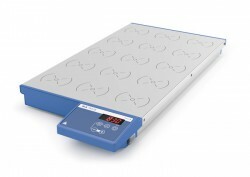 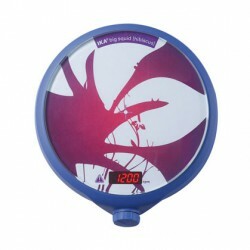 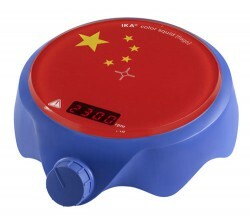 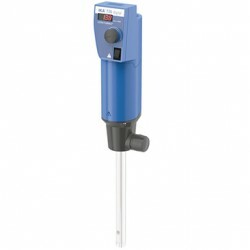 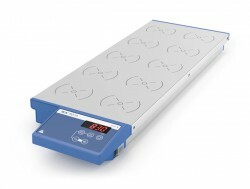 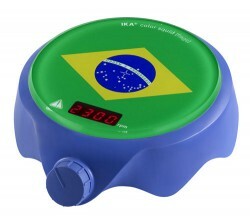 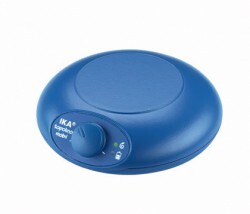 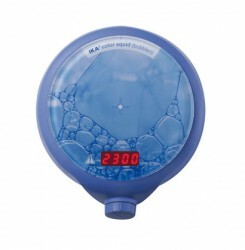 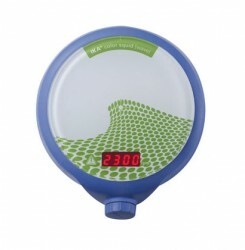 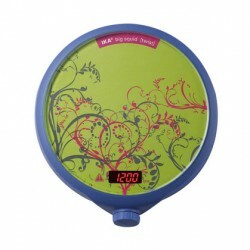 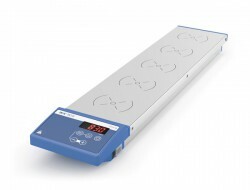 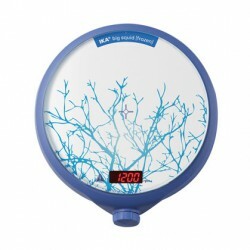 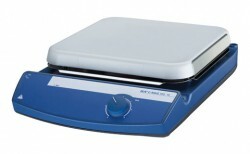 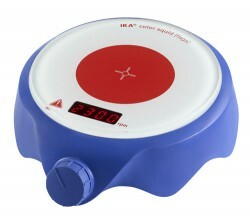 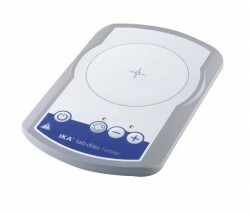 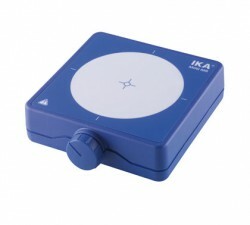 Máy khuấy từ không gia nhiệt IKA Lab disc white Giá liên hệ Ultra-flat compact magnetic stirrer, guaranteed with modern magnet coil technology. 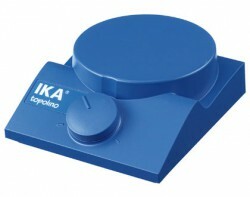 Wear-free drive with no moving parts. 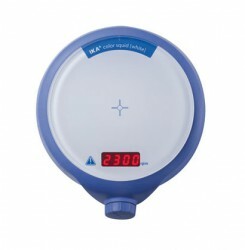 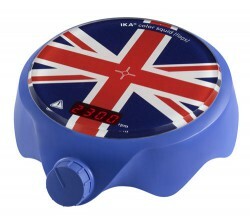 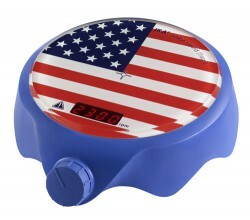 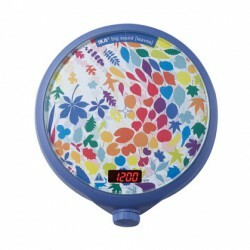 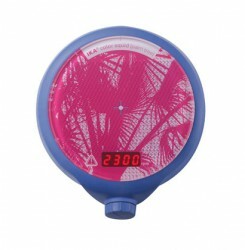 To ensure better mixing, the lab disc can reverse direction of rotation automatically every 30 seconds.